This wine has a clear and bright garnet color with purple hints. Expressive nose with fruity and spicy aromas. 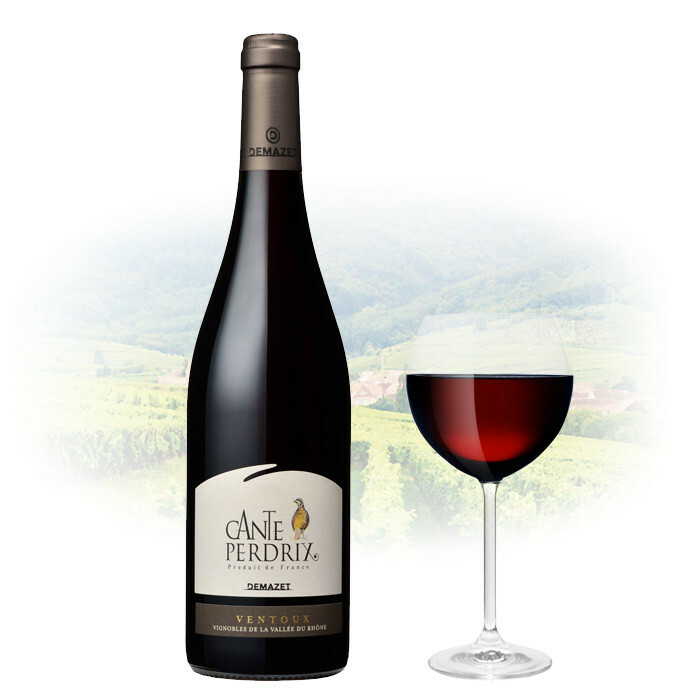 Lively and velvety in mouth, well structured with notes of red and dried fruits. Best served with delicatessen, grilled meat and cheeses. Served chilled between 16-18 degrees.